Health care has been targeted heavily in the past few years by cyber criminals, mainly because health records contain all the basic information needed for identity theft. Advancements in electronic Protected Health Information (ePHI) systems have created a seamless line of communication among hospitals, doctors, pharmacies, and patients; thus creating a convenient database that cyber criminals attempt to access. 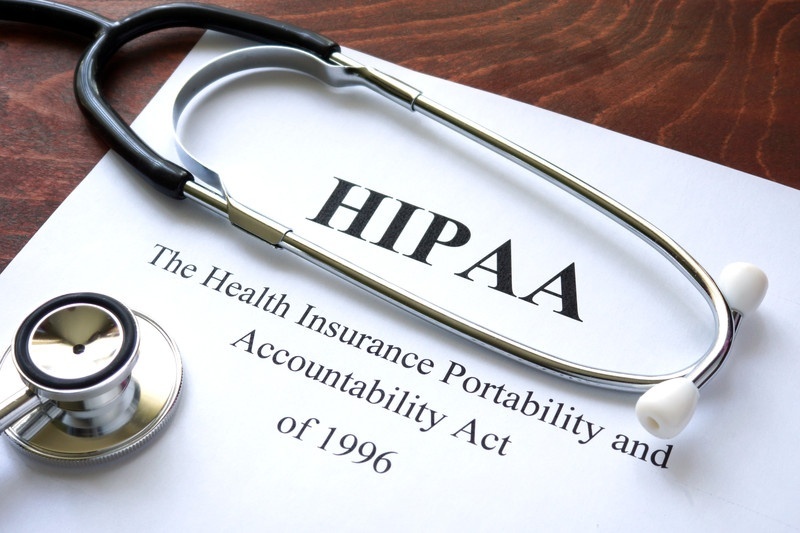 The healthcare industry faces an on-going challenge to provide excellent care to patients while also providing the same level of protection to their personal information. Risk management, HIPAA, and employee security training are essential ground-up techniques that even the smallest business should implement. Being continually proactive and attempting to stay ahead of the game is essential in today’s continually expanding threat landscape. 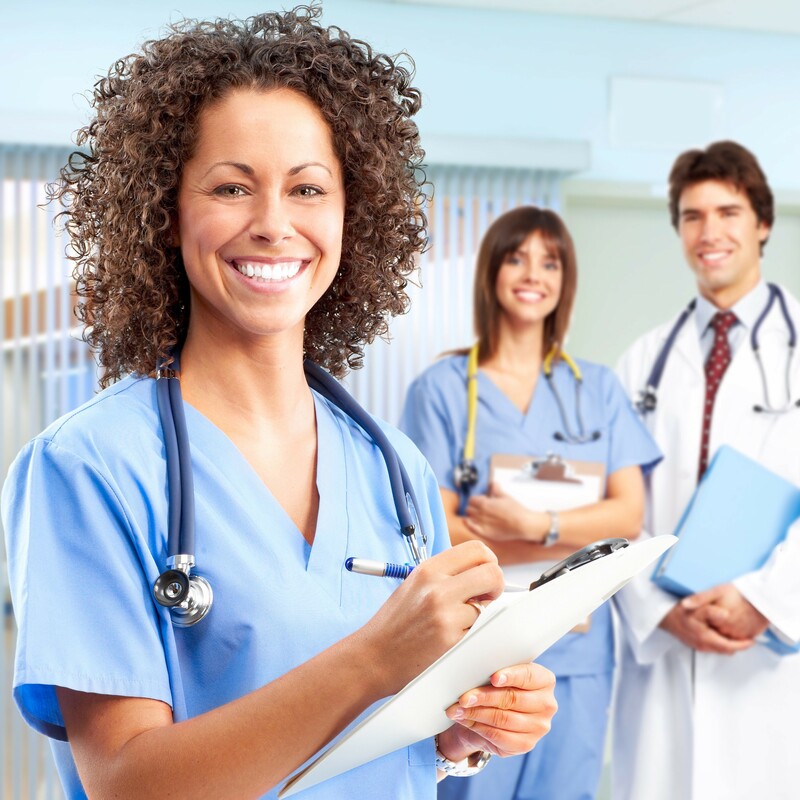 We help healthcare institutions of all sizes protect their patient data and be compliant with HIPAA law, thereby enabling our healthcare clients to be ready in the event of an audit by the Office of Civil Rights (OCR). Healthcare practices and firms should also be current with a PCI assessment to help them be compliant while processing credit card payments and avoid penalties or charges assessed for non-compliance.